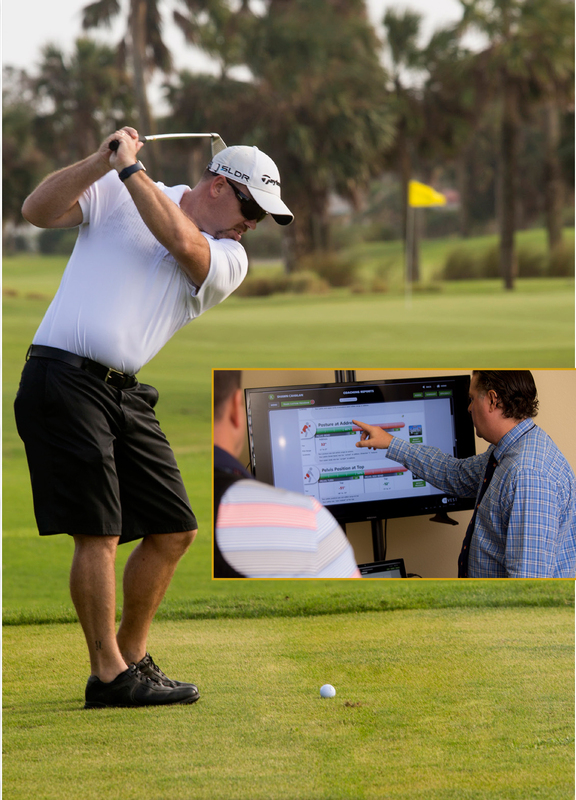 TPI does not believe in one way to swing a club, rather in an intinite number of swing styles. But, we do believe there is one effcient way for every player to swing and it is based on what the player can phyically do. 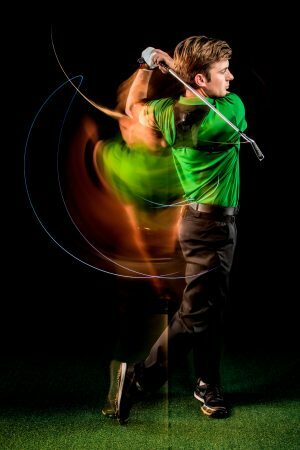 The most effcient swing is not the same for every golfer, because effciency is unique to their body. To achieve an effcient swing, a golfer must frst be screened. This screen involved an assessment of swing mechanics and biomechanics, physical ftness, movment quality, current health and a client history. One this screen is fnished, the results are used to created a plan unique for that golfer. 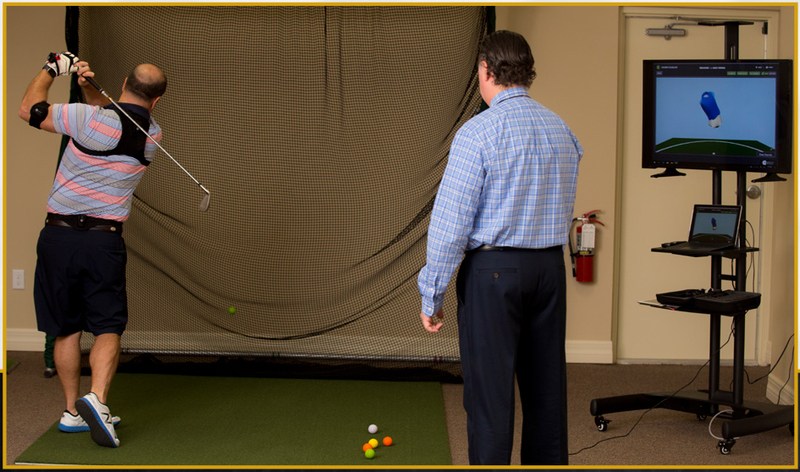 The plan may include ftness training, physical therapy and treatment, coaching of swing mechanics and biomechanics, nutrition, mental strategy or all of the above. instructor to maximize the beneft of the exercise program. Jacob Barr, PT, DPT, MTC, CEAS, is a licensed physical therapist. He earned his Master’s degree and Doctorate in Physical Therapy from the University of St. Augustine for Health Sciences. 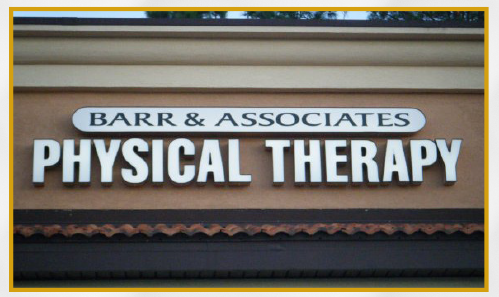 Dr. Barr has a Bachelor’s degree in Exercise and Sport Science from the University of Florida. 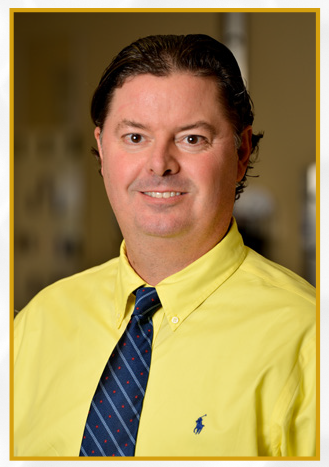 He specializes in the treatment of orthopaedic issues, osteoporosis, and balance and gait disorders. 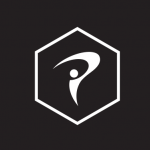 Dr. Barr is certifed in: manual therapy, hand therapy, ergonomic assessment, Kinesio Tape application, Meeks Method for osteoporosis and Titlest Performance Institute method. 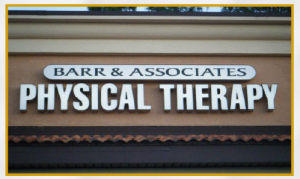 At Barr & Associates Physical Therapy, our mission is to provide one-on-one care to all our patients by using our best professional skills that will help make a difference in your life.